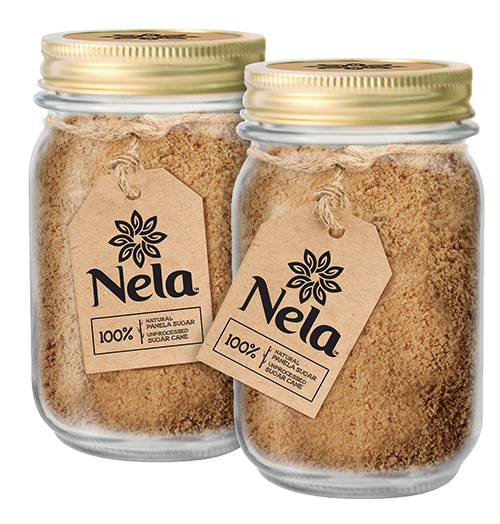 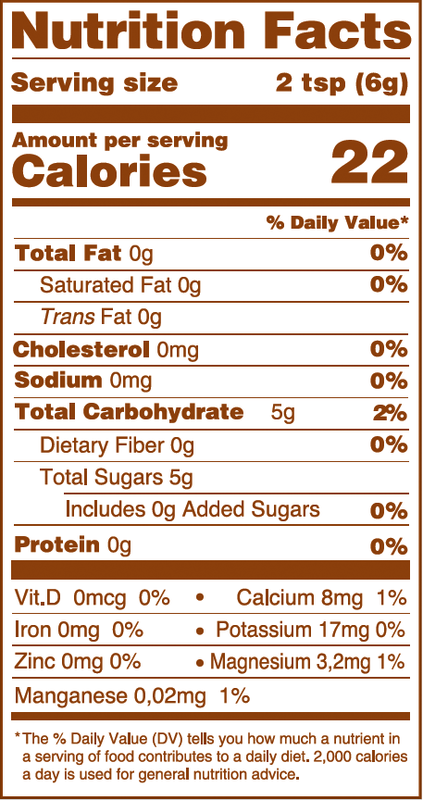 Two pack of three hundred gram jars of our finest handcrafted, unprocessed Nela sugar from Colombia. 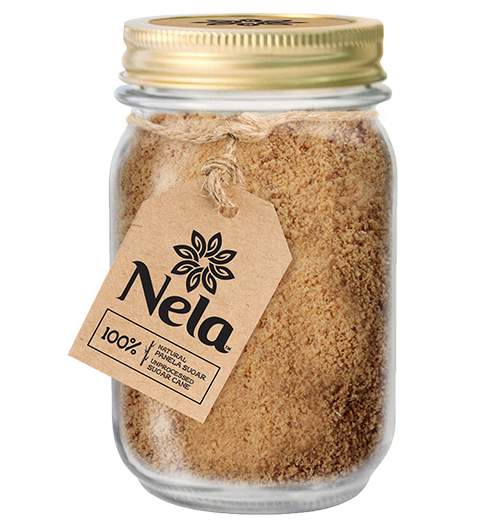 Two pack of three hundred gram jars of our finest handcrafted, unprocessed Nela sugar from Colombia. 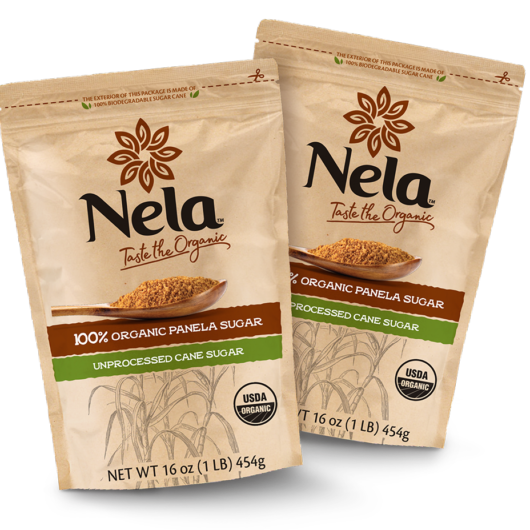 A great gift for your coffee or tea-loving friends and family.